Does that photo look familiar? 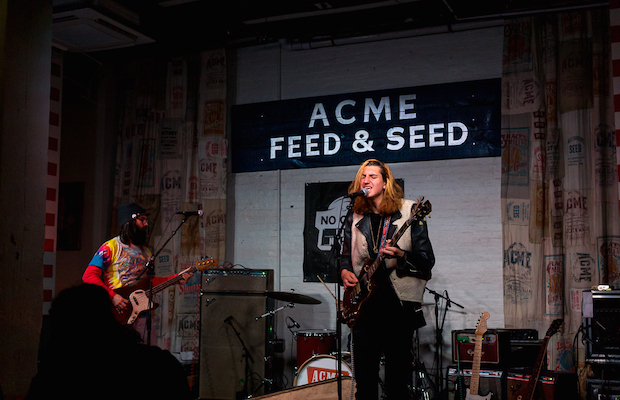 If it does, it means you were part of our Acme showcase a couple of weeks ago with up and coming rockers MELK. We booked them for that gig based on their late 2014 self-titled release. If you haven’t checked that out yet, head here to give it a spin. Once you are all caught up, head below to check out another DIY project from the Nashville transplants titled, All The Punk Girls.